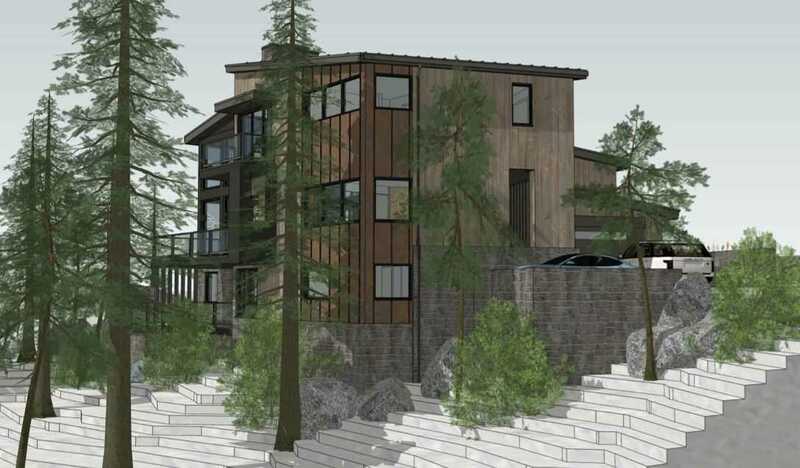 The premier lot in Mammoth Lakes, CA situated on the ski run with views in every direction. The lot is adjacent to Bridges ski run which takes to you to the high speed 6 person chair, Eagle Express. Ski or mountain bike right from your door! The Altis II subdivision is nightly rentable so there is tons of potential for investment income. I was searching for a Property and found this listing (MLS #180637). I would like to schedule a showing for 92 Bridges Lane Altis Ii Lot 5 Mammoth Lakes, CA 93546. Thank you! I was searching for a Property and found this listing (MLS #180637). Please send me more information regarding 92 Bridges Lane Altis Ii Lot 5 Mammoth Lakes, CA 93546. Thank you!